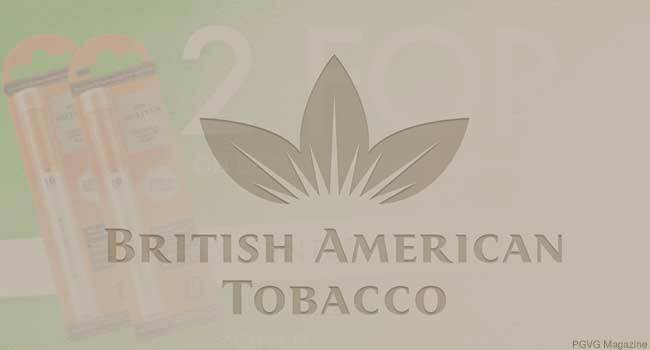 The Competition Commission of South Africa pointed out that British American Tobacco (BAT) plans to buy e-cigarette company Twisp, and that this would lead to a hike in the products’ prices. The Commission explained that the agreement between BAT and Twisp was signed last January, and made it clear that in its opinion this merger will have only negative consequences. Twisp is believed to be the biggest distributor of vaping products in the country, and the commission fears that this merger could result in higher prices.